Come and visit the enormous sandstone caves and admire the impressive and spectacular sight of about 140,000 whole cheese loaves, displayed, cleaned, cared for and stocked in accordance with AOC regulations. 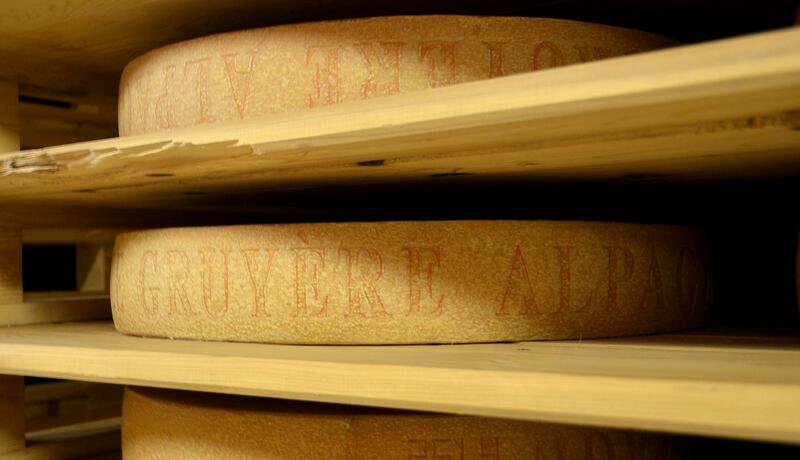 You can also learn how our famous cheese is matured. Tours for groups of 5 to 20 people are organised on request. Cheese tasting offered at the end of the visit.